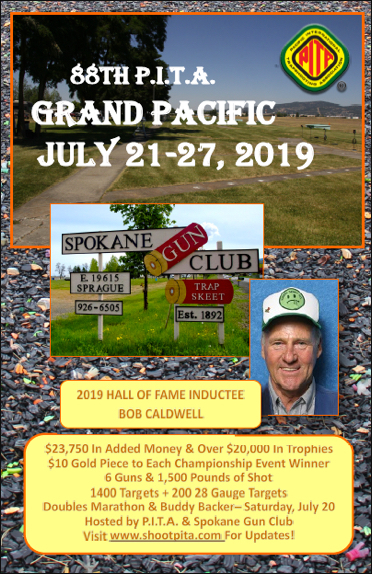 Roseburg Rod & Gun Club – Oregon Doubles Classic « Shoot P.I.T.A. ©2001-2017 Pacific International Trapshooting Assn. All Rights Reserved On All Content.